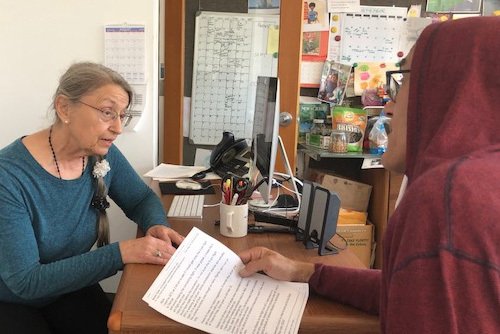 San Francisco Study Center’s first sponsored project in 1975 taught us that a fiscal sponsor can be both mentor and partner in building capacity in community startups of all kinds. Our interests are broad, and the process of finding out if we are a good fit with your project is uncomplicated: Describe your project clearly, document why it’s needed, and tell us what local agencies, institutions, potential clients or constituents support your idea. We may be able to help you realize it. 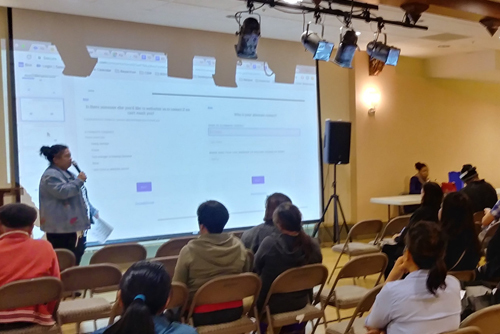 In addition to Study Center’s privately funded fiscal sponsor projects, we are an intermediary for dozens of city-funded programs, largely in health, behavioral health, housing and community development. The following is a sampling of our fiscally sponsored projects with the full list below. 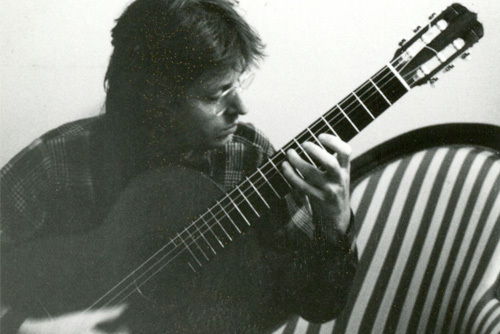 To donate to any project, click here. The American College of Clinical Documentation Outcomes is devoted to promoting meaningful use of certified electronic health record technology to achieve greater patient-centric health outcomes, focused on prevention, wellness and evidence-based care. 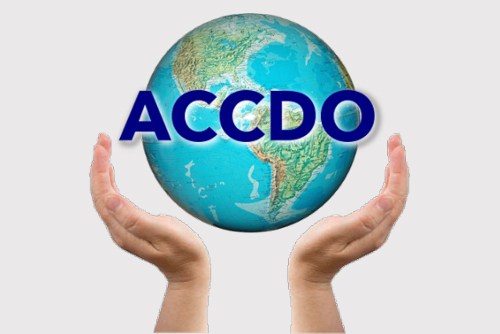 ACCDO serves nonprofit organizations, academic institutions and local communities, hosts meaningful conversations with physicians, clinicians and patients about becoming involved, and creates meaningful connections and educational materials for improving 21st century clinical care. AND Architecture+Community Planning provides architectural design, planning and engagement services for community-based nonprofits, lower-income, and underserved communities by starting with the neighborhood and organizational priorities and needs first. 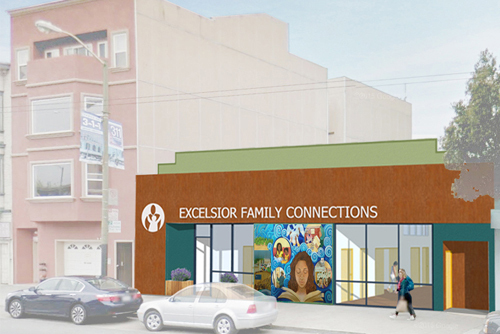 Excelsior Family Connections, a meeting place and social services site, is a recent project. All projects begin a process that engages those who are involved or affected by the project as co-designers. 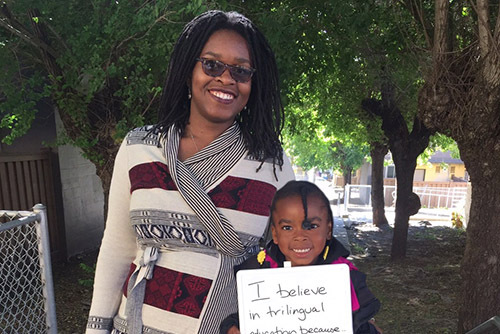 We advocate and educate for spatial equality that supports justice and human dignity. 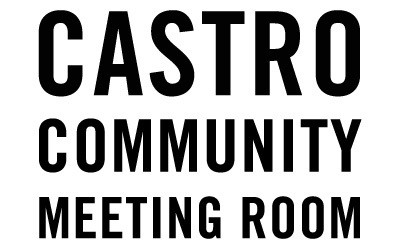 Castro Community Meeting Room is a private meeting space in the Castro where nonprofit neighborhood and community groups can hold meetings and other smaller events. 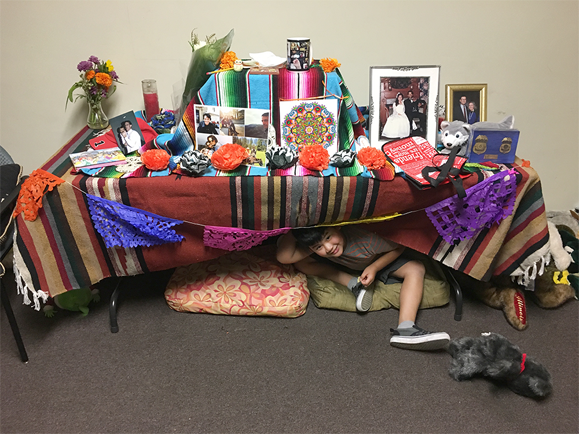 The space, with a capacity of 40-50 people, is in a convenient, safe, culturally competent and welcoming location that is affordable and accessible for those with mobility issues. 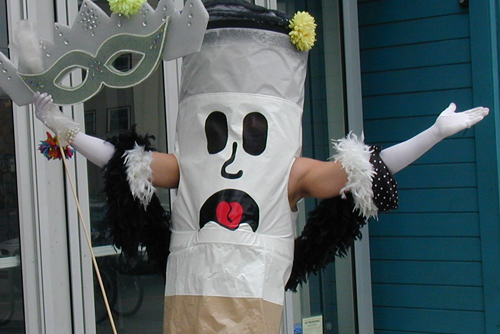 It’s used primarily by groups with regularly scheduled meetings and is less suited for one-time use. 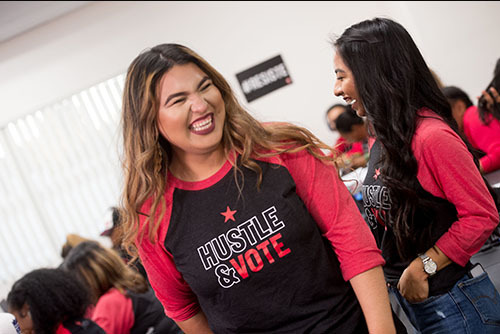 Founded in 2018 following the closure of New America Media, Ethnic Media Services works to strengthen the ethnic media sector and youth communications in underserved communities. 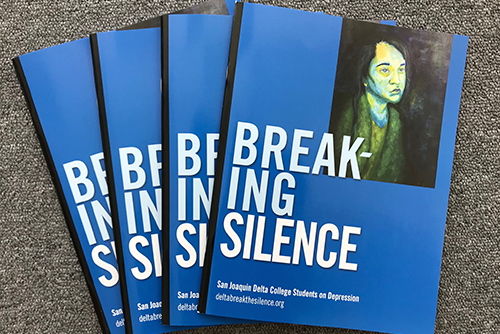 In an EMS program, San Joaquin Delta College students participated in writing workshops to “break the silence” on mental health issues on their campus. 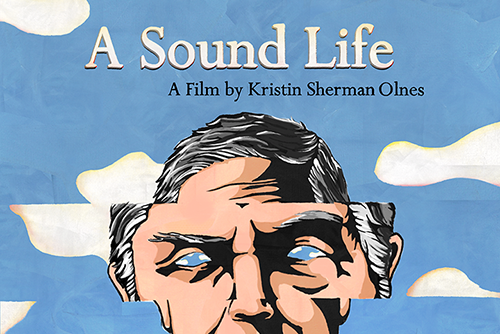 Their stories were published in “Breaking Silence,” which Study Center staff edited and designed. 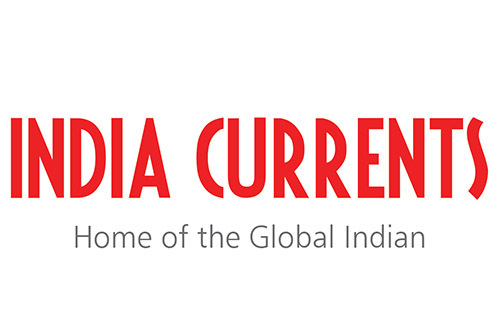 India Currents is a community media platform devoted to exploring the heritage and culture of India as it exists in the diaspora. It covers a wide range of subjects of interest — heritage arts, Bollywood, literature, travel, food, health and wellness. Founded in 1987, India Currents published a monthly magazine for 32 years before going fully digital. 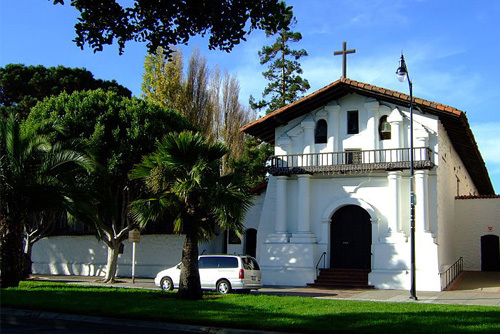 It has deep roots in the community and unparalleled reach into the Indian American community. 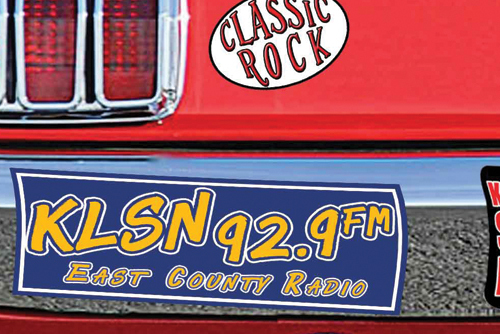 KLSN, a nonprofit community radio station serving East Contra Costa County, started broadcasting in March 2017, and was nominated for “2017 Rock Radio Station” for the Northern California Entertainers Music Awards. 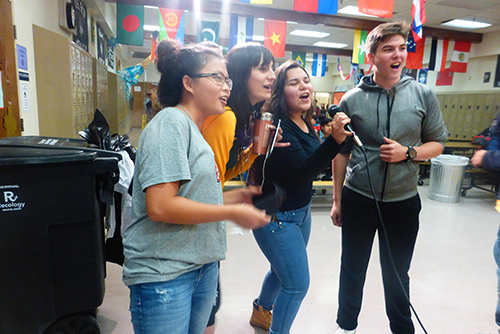 KLSN provides training opportunities for high school and college students and local adult residents interested in community-based radio. Broadcast content includes classic rock music, local news, local community event announcements, and live high school sports. 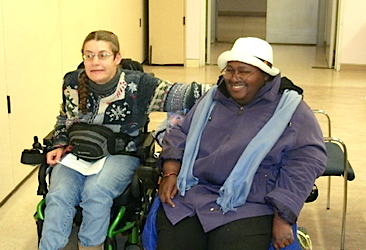 San Francisco Mental Health Clients Rights Advocates provides expressed-wish assistance for anyone receiving mental health services from the city’s network of publicly funded providers. Advocates mediate on behalf clients or in partnership with them, investigate complaints about rights abuses, and educate providers and clients about mental health rights as delineated in the law. MHCRA functions independently of any provider authority or oversight, and all contacts are confidential. YAH! 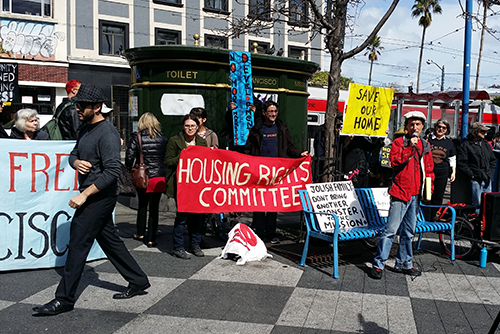 (Yes to Affordable Housing!) is trying change the way we talk about housing in the Bay Area so that equity, justice and affordability are front and center. 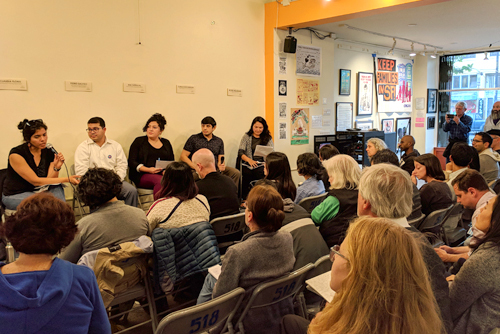 Through educational outreach and community-building events such as this Upzoning & Housing Justice panel, it advocates for more equitable and affordable housing and brings people together to learn, build relationships, and take action for housing justice and progressive land use policy. 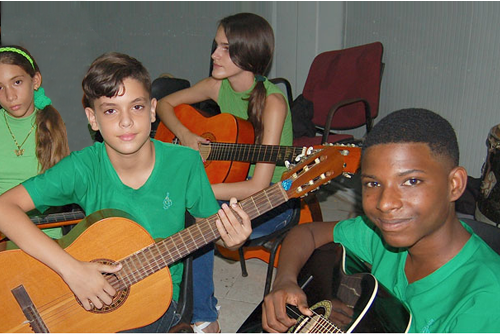 Donate to a Study Center fiscally sponsored project.